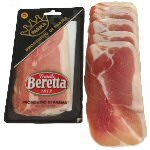 Prosciutto Cotto is a high quality Italian cooked ham and is made from the finest pork hams and ingredients available, and enjoyed by millions of people for its delicate aroma, sweet and smooth flavor embodied by the typical thin layer of fat that makes this product even more special. 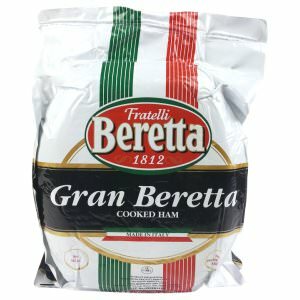 This imported Italian ham is steam cooked and packed in aluminum-coated bags, along with post-packaging pasteurization ensure the unsurpassed quality and characteristics of this unique product. NOTE: We weigh each ham before shipping. 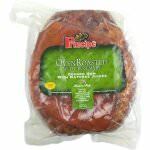 Because of the variation in the size of the ham, we'll charge your credit card according to the weight of the ham that will be shipped to you. 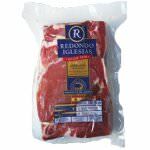 Ingredients: Pork, water, salt, dextrose, sodium ascorbate, natural flavors, sodium nitrite.